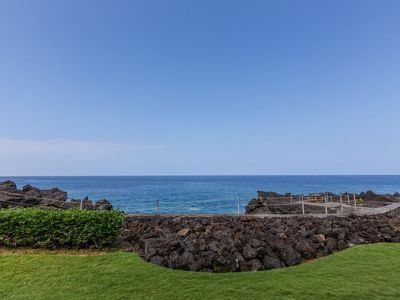 BEACHFRONT LOCATION, JAW DROPPING VIEWS, BEST VALUE! 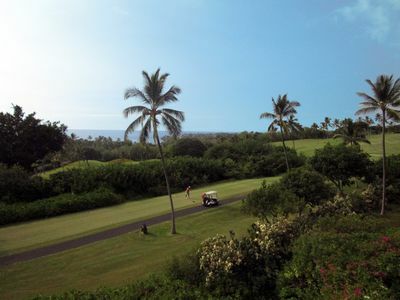 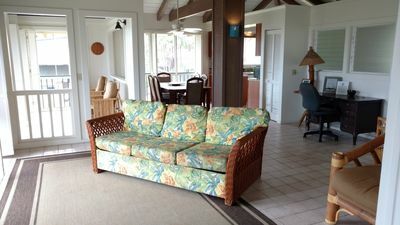 KONA MAGIC SANDS#209, DIRECT OCEANFRONT, 2nd floor, GORGEOUS VIEWS! 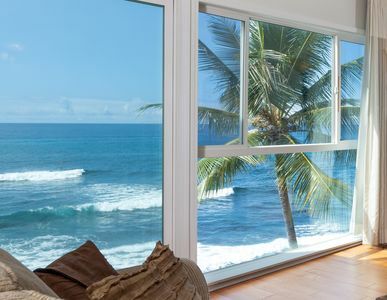 Are you wanting to hear the waves of the ocean from your condo? 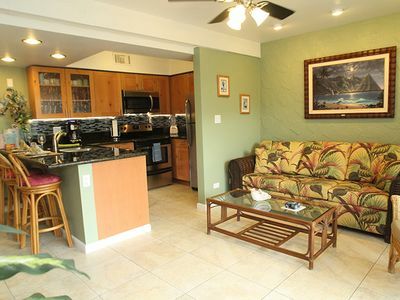 Unit#209 at the Kona Magic Sands is a PERFECT choice for you then! 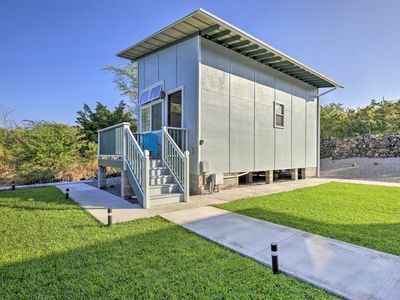 This direct oceanfront studio is too perfect for 2 people. 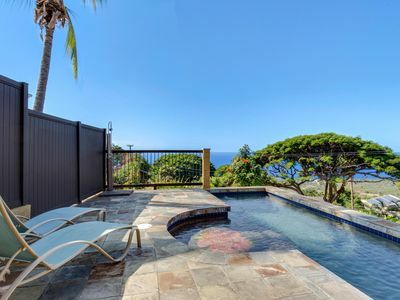 AMAZING Value for a spectacular location. 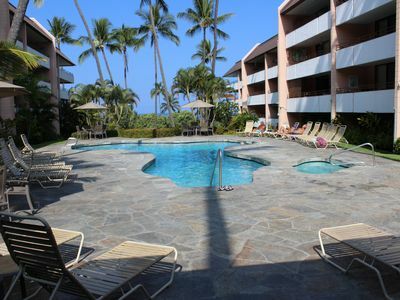 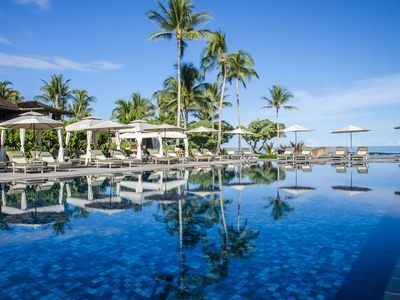 Kona Magic Sands is one of the best complex's in town because of its ideal location right next to gorgeous white sand beach. 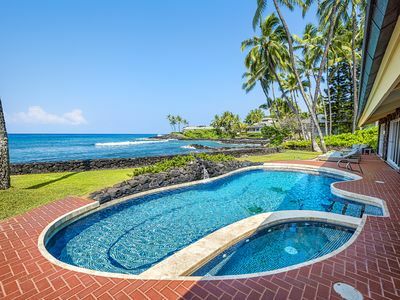 Perfect for boogie boarding and even snorkeling or just lounging out in the sun while listening to the water break right at your feet. 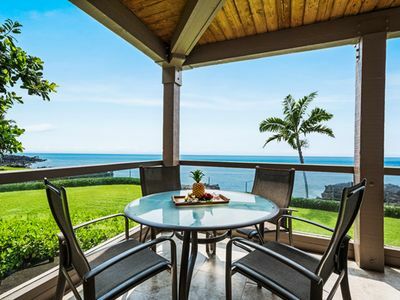 When you open the door out to the magnificent Lanai you will be speechless while taking in the spectacular views at a GREAT PRICE. 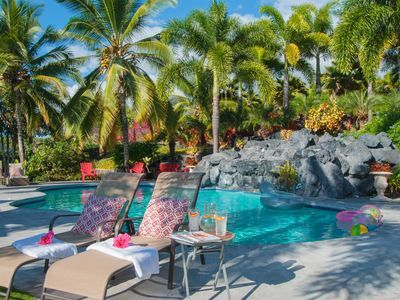 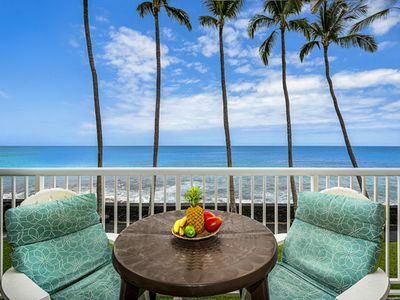 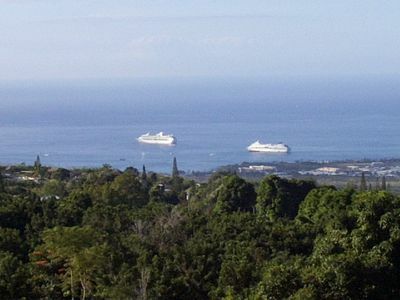 Relaxing Condo with the Great Views for a Kona Vacation! 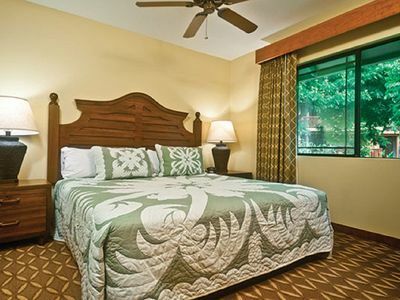 KKSR2204 DIRECT OCEANFRONT CORNER UNIT!!! 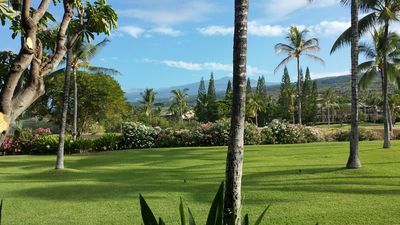 2nd Floor, Wifi, BREATHTAKING VIEW! 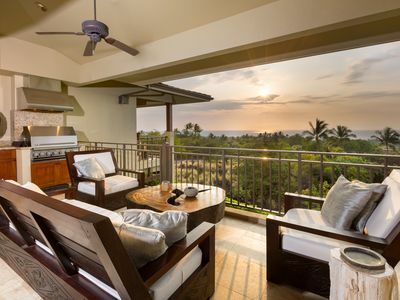 Oceanfront Penthouse, As Close As You Can Stay To Ocean, Stunning Views, A/C! 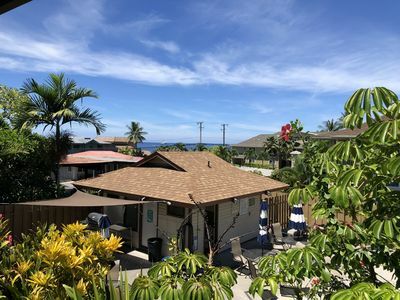 Oceanview Walua Rd Vacation Home w/Pool! 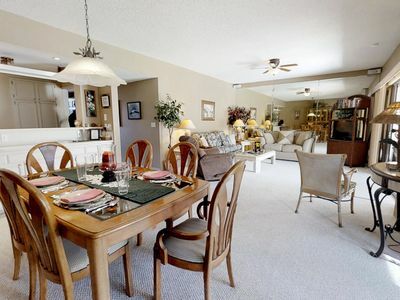 2BR/2BA White Sands Village-Ocean View Condo-footsteps from Magic Sands Beach ! 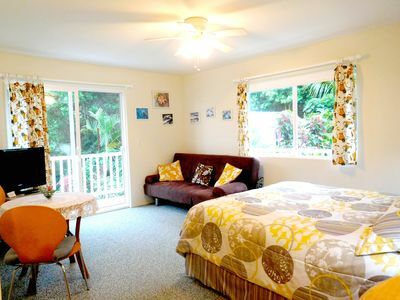 Kailua-Kona Cottage -0.7 Mi to Magic Sands Beach!